Old cars always manage to capture wide-eyed gazes as people drive by a lovingly restored classic, but restoration is a relative term that deserves some discussion. 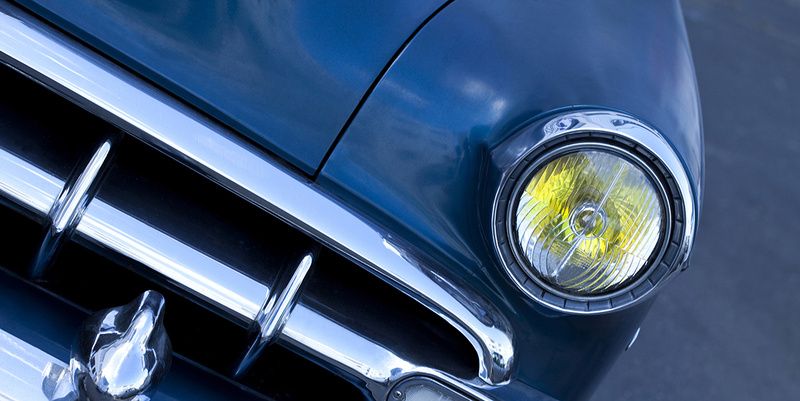 Let’s break it down to see exactly what an old car restoration entails. How far you have to go with a restoration will depend a lot on the age of the car and the condition in which you receive it. Complete restorations are usually reserved for the older classics which return the vehicle to mint condition as if it had just rolled off the factory floor. Complete restoration entails repairing and restoring not just the visible parts of the car, but also the interior, the engine and the engine compartment, the inside trim, brakes, frame, etc. Naturally, such a detailed restoration requires a professional touch, so these types of jobs are usually handled by professionals who possess the necessary trade skills with years of experience. Similar to a complete restoration, the concourse restoration aims to bring the car back to mint condition by stripping everything back to bare metal and stripping down the engine for a complete rebuild. Car restorers doing a concourse restoration are aiming for nothing less than perfection and are mostly only tackled by professionals, or enthusiasts. The name says it all, as it’s the complete opposite of a mechanical restoration. These are cars which are mechanically sound, but the outside has taken a beating and been neglected over the years. The level of cosmetic repair will depend on where the car has been kept over its life. Vehicles which have been stored outside and received numerous dings and scratches may need extensive panel beating and rust removal. Depending on the age of the car the interior may also need some attention. If you’re lucky, vehicles stored out of the weather may only need a coat of paint and a detail for the interior. Why Restore an Old Car? Most old cars are restored as a labour of love, call it a costly hobby. However, there are many serious investors involved in the restoration of old cars, and they capitalize on the desire of wealthy enthusiasts to own and drive an old classic. Whichever way you go, car restoration is a serious endeavour which requires time, and once it’s all complete, a roadworthy as well. 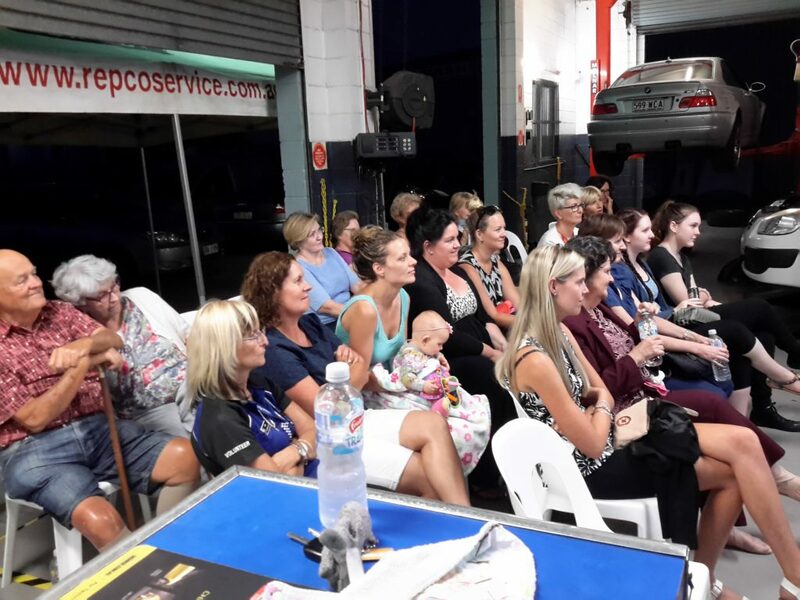 Pelican Motors is a family owned and operated business which specialises in car restoration and serves the Caloundra and Sunshine Coast region. They also service, repair, panel beat, and sell cars of all makes and models. If you’re considering a car restoration come on down to our service centre and we’ll discuss your needs. If you need a roadworthy, we’re happy to do that as well, get in touch here or on 07 5491 3234.